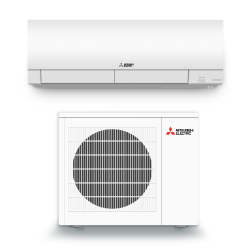 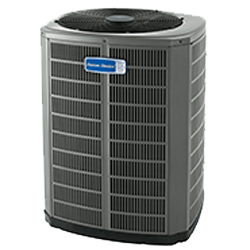 We provide full-service Residential & Light COmmercial heating and air conditioning. 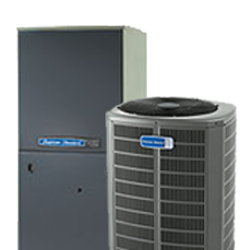 Clement Heating & Air Conditioning LLC provides full service, installation & repair. 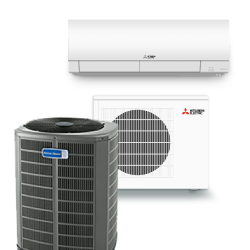 Our experts can take care of it all. 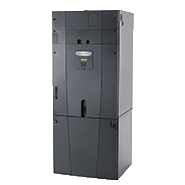 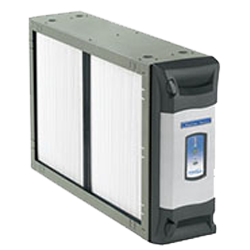 We can service any furnace, heat pump / air conditioner, air handler and IAQ system you may have. 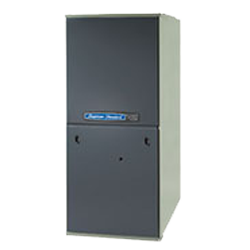 The expert technicians at Clement also perform duct cleaning & inspections.